Frontier owns and manages four separate rental housing complexes providing sixty-six rental units of low-income housing. All of the residential rentals have waiting lists. A completed application with all required documentation is needed in order to be added to our waiting lists. 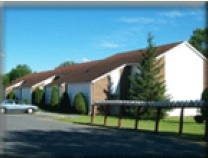 A six building apartment complex divided into four one story buildings and two two story buildings. 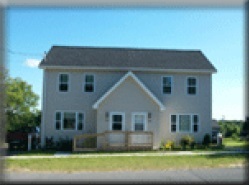 Our complex is designed for income-qualified individuals and families. Located at 600 William St., Dexter, NY. A five building single-floor complex each containing four apartments. 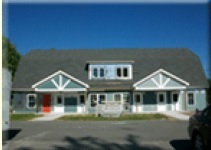 Our complex is designed for income-qualified senior citizens and disabled applicants. Located at 200 W. Grove St., Dexter, NY. A two story building with six units. This complex is designed for income-qualified individuals and families. Located at 373 E. Kirby St., Dexter, NY. A three building Townhouse complex. Two of the six units are one-level Garden style apartments. 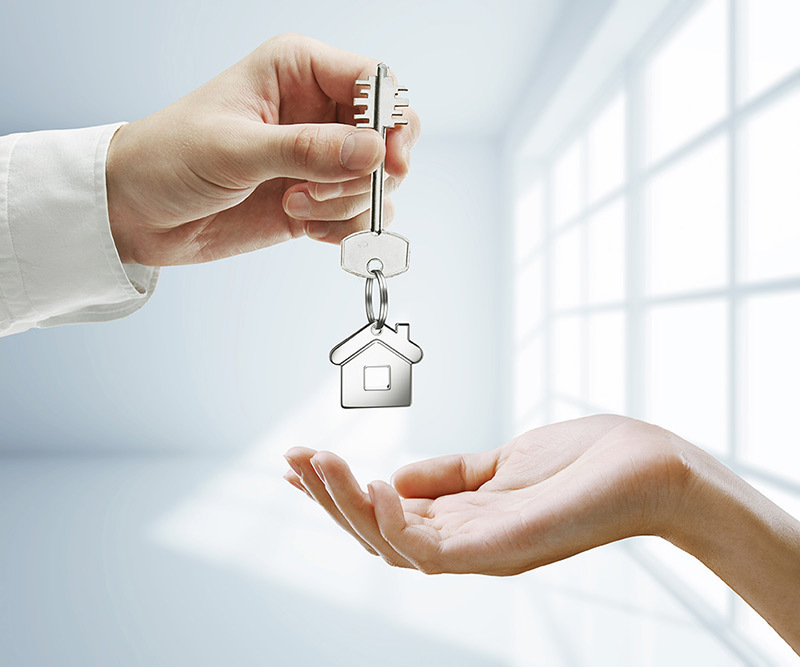 These units are designated for income-qualified individuals, families and disabled. Located at 301-315 W. Kirby St., Dexter, NY.